A real humdinger of a cup tie up in Saitama this evening. After a pretty drab first 45, the game exploded into life with five second half goals. Two came in a five minute burst shortly after the restart with three more in another five minute spell 25 minutes later. The victory came via a rare goal from a high rising Hiraoka and two from Bare. Bare's first was a very powerful run and suggests a player getting into full stride. His second came after he didn't so much lose his marker, as his marker drifted off into nowhere leaving him totally free. He needed no more invitation than that, and our third goal was enough for the win, though it far from an easy match. We still need to win both our remaining games, with the game home to Yokohama May 22nd looking like it may be the big one. Aside from the table, bagging three goals will have done us no harm mentally. That horrific start to the season will fade a little further into memory and the confidence gained from a hard fought away can only be a good thing. It's all back to Saitama on Saturday as we face Urawa in the league.See you there? Maybe. Highlights recorded off the TV on a camera. Not ideal, but better than nothing and thanks really does go to the uploader. Good game from Bare and it's good to see Takagi playing the whole match. Everything was positive today ! 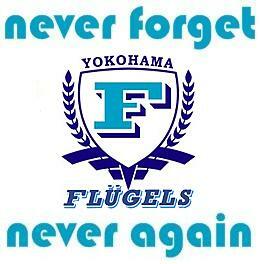 I'm a little scared about the incoming game against Urawa, they play pretty well this season. 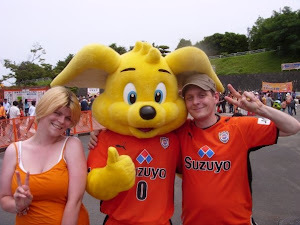 Is that Bare that used to play for Omiya? Urawa were certainly dangerous. It was a hard earned victory yesterday, but ultimately deserved. 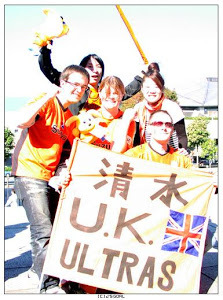 Orange Brothers Across the Globe!